NASA has named nine US companies, including Lockheed Martin Corp, that will compete for funding under the space agency's renewed long-term moon programme, a private-public undertaking to develop technology that will explore the lunar surface. The companies, some which will develop small launch vehicles and robotic rovers over the next 10 years, will vie for a chunk of the US$2.6 billion under the National Aeronautics and Space Administration's Commercial Lunar Payload Services programme. 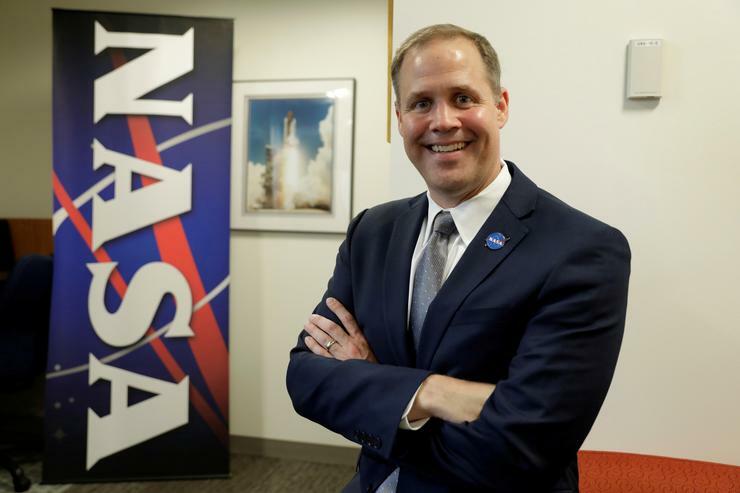 "When we go to the moon, we want to be one customer of many customers in a robust marketplace between the earth and the moon," NASA administrator Jim Bridenstine said at a news briefing. In addition to Lockheed Martin, NASA selected Draper, which developed computers for the Apollo missions, Astrobotic Technology Inc, Firefly Aerospace Inc, Moon Express and four others to potentially develop equipment for the programme.